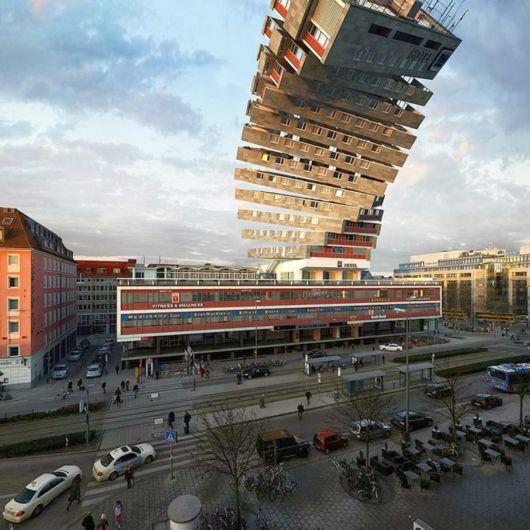 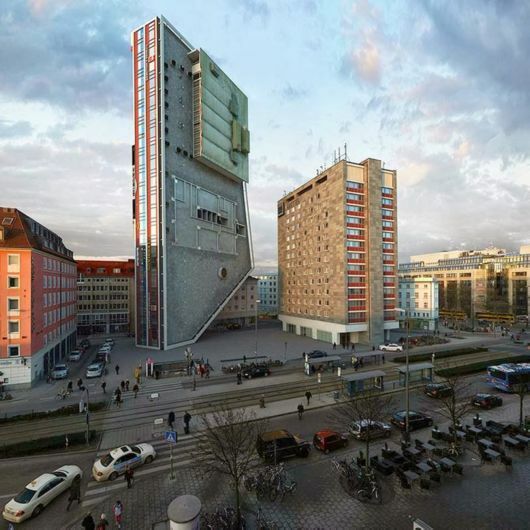 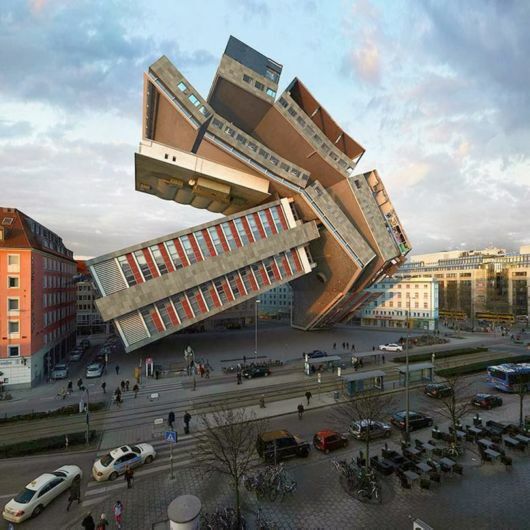 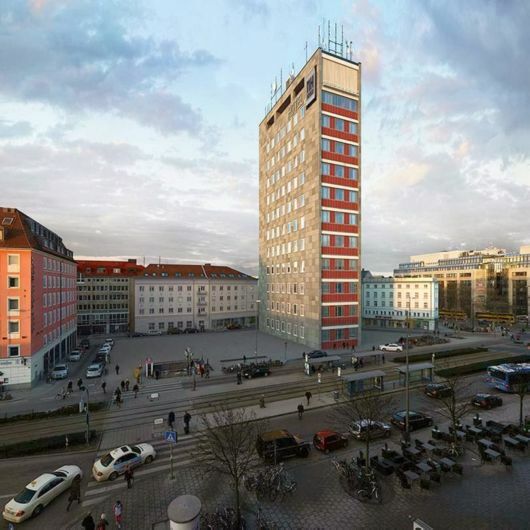 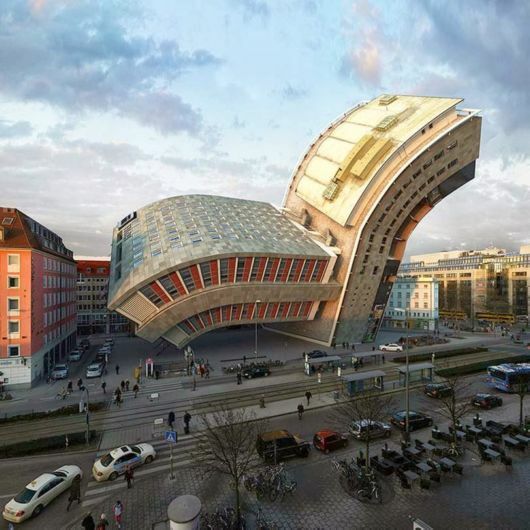 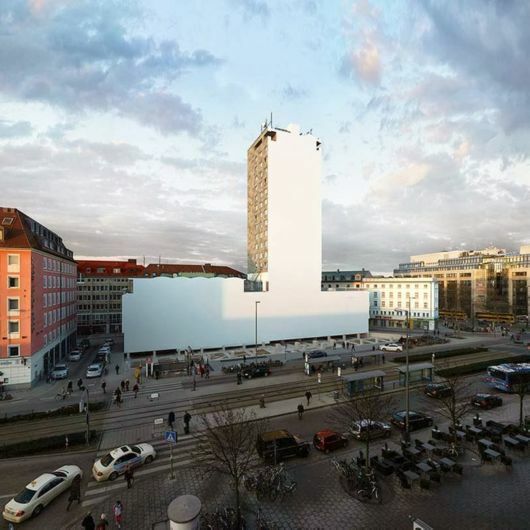 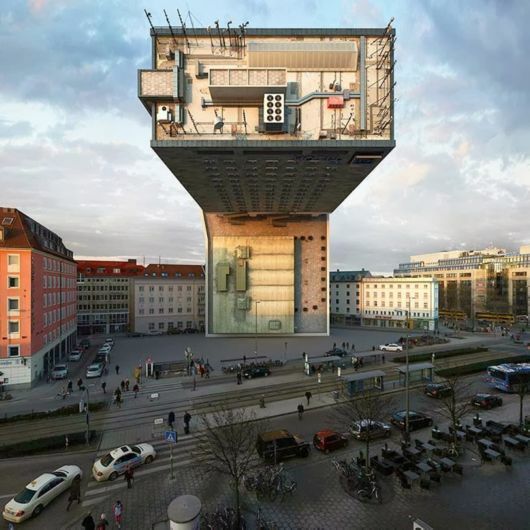 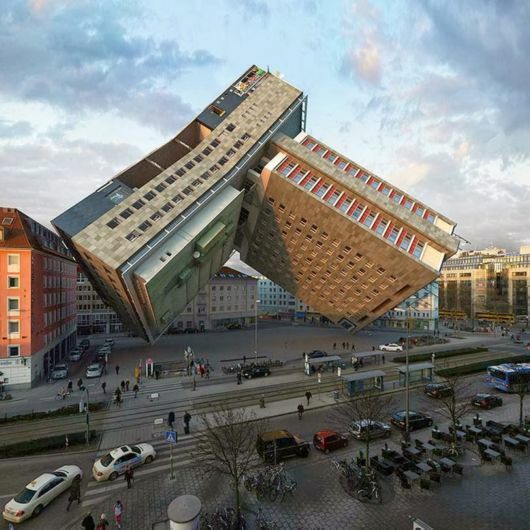 Photographer Victor Enrich has re-imagined an interesting photos of a building in 88 différents configurations, Which he has captured in Munich, Germany. 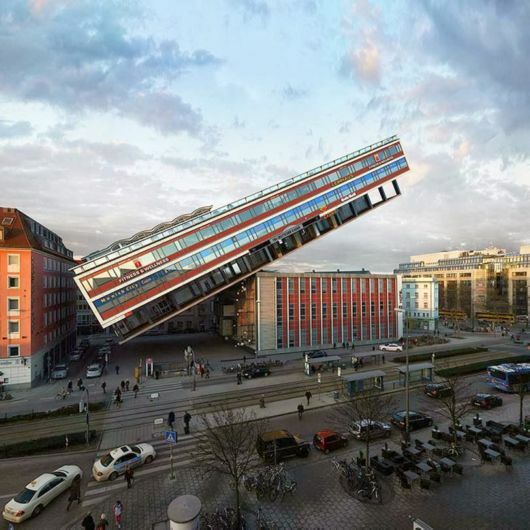 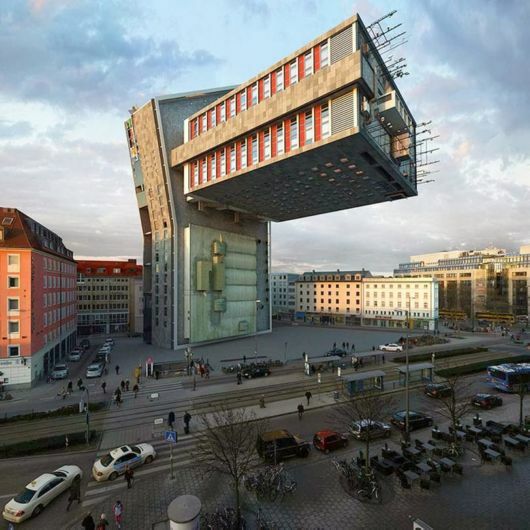 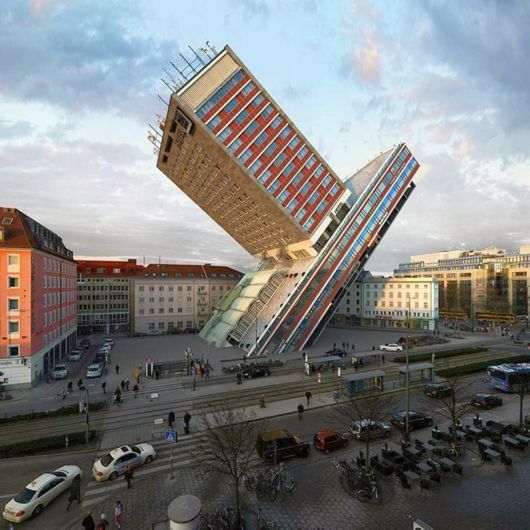 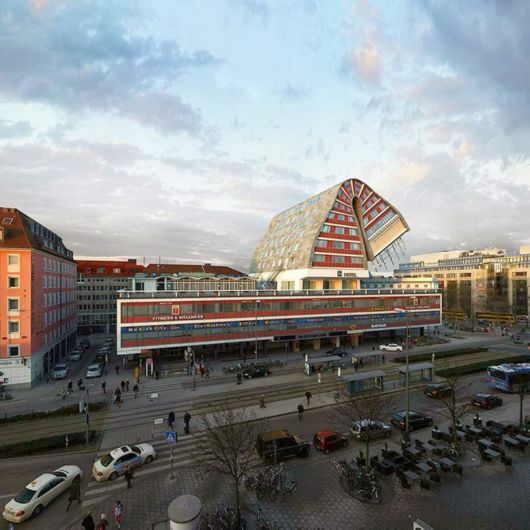 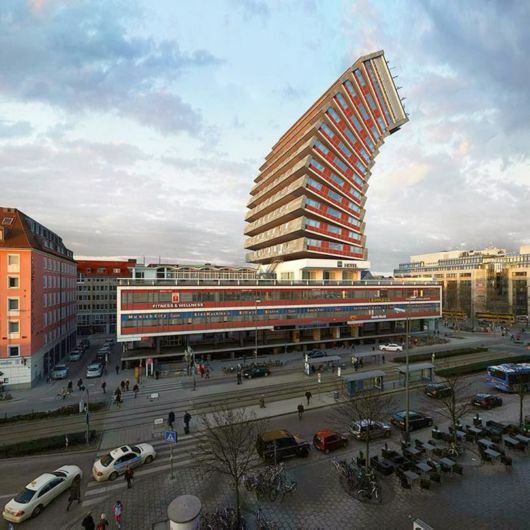 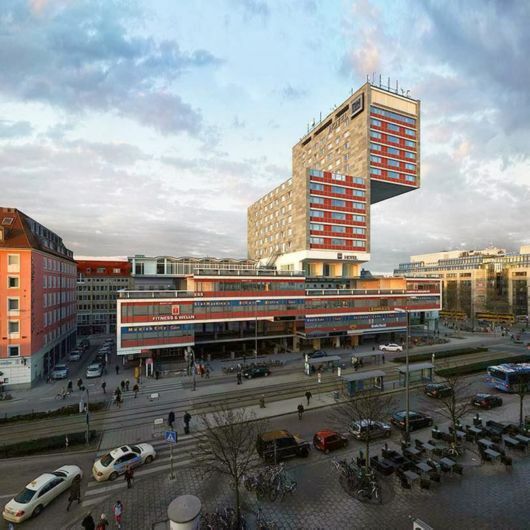 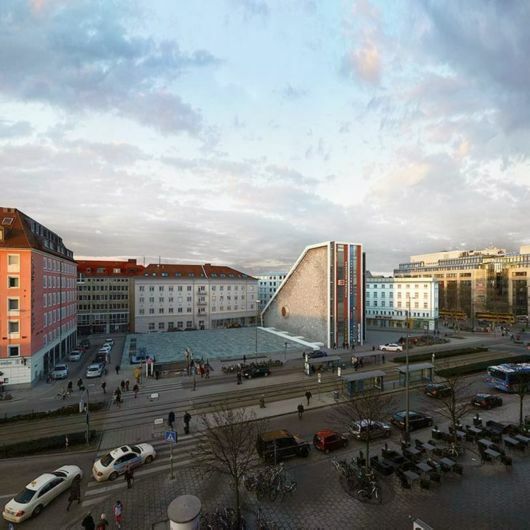 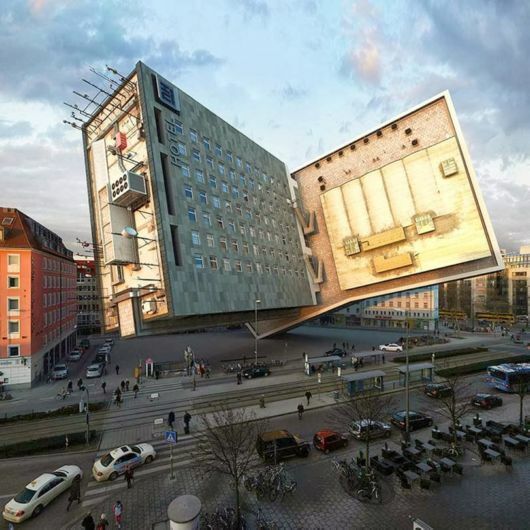 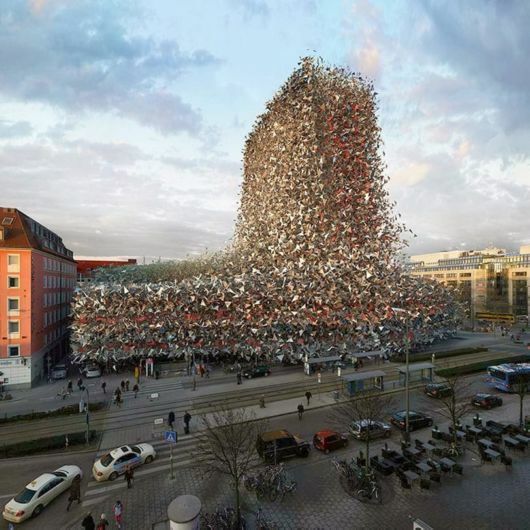 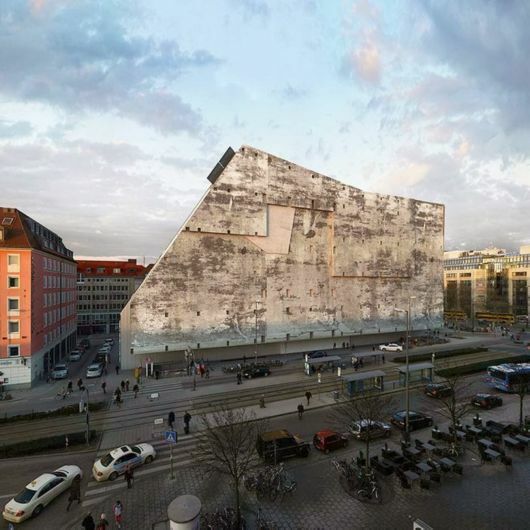 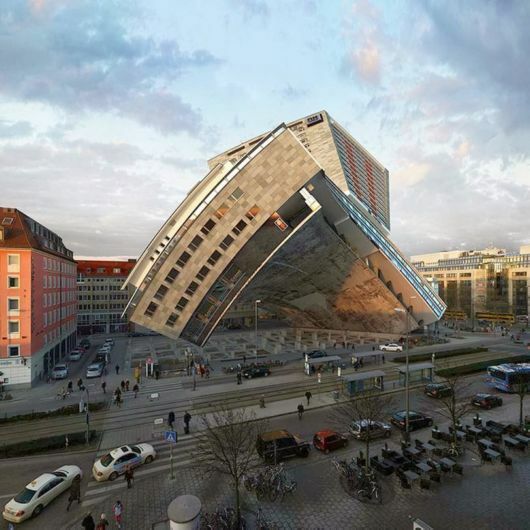 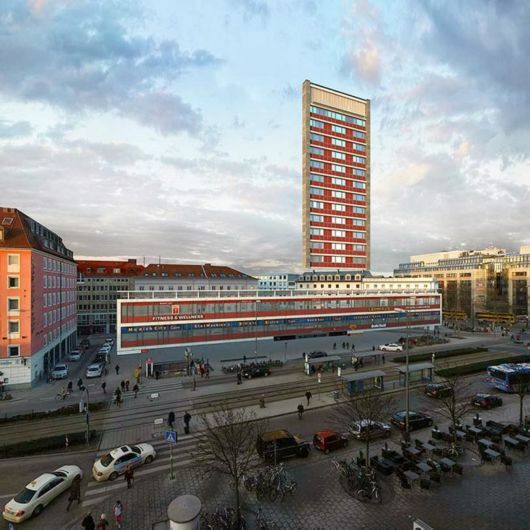 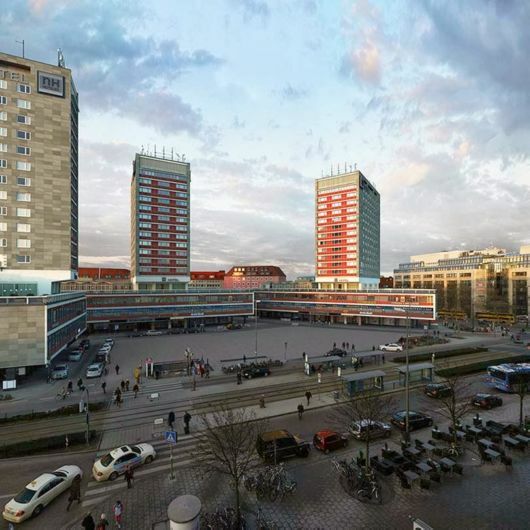 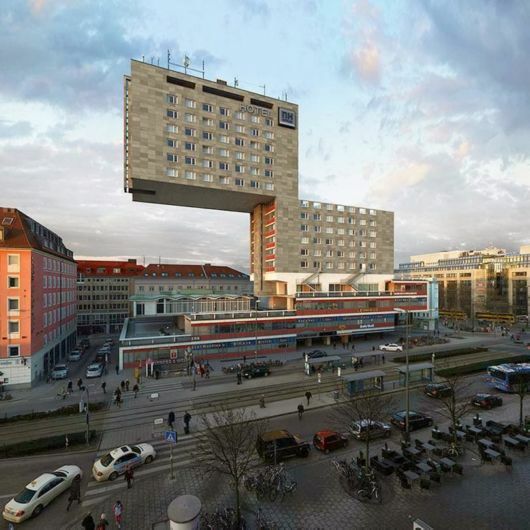 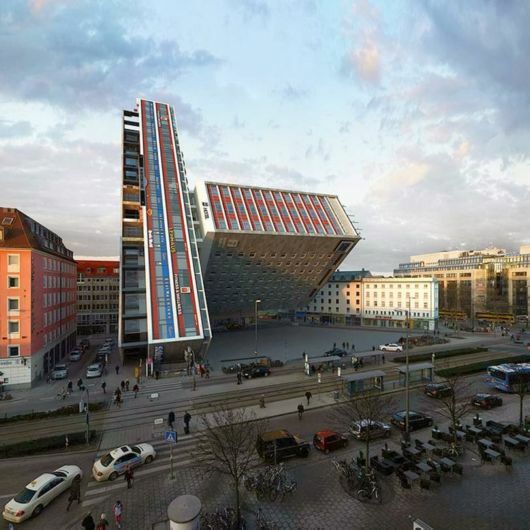 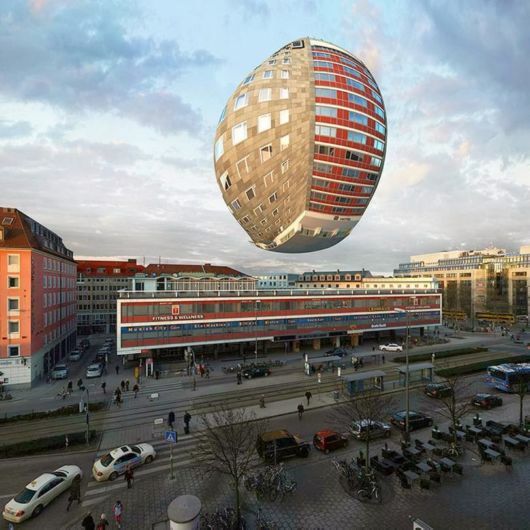 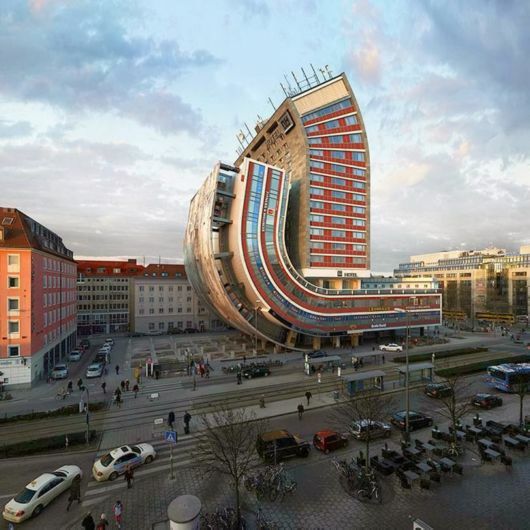 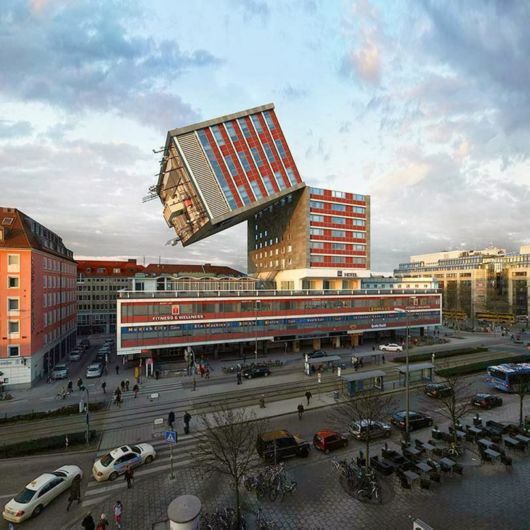 Victor Enrich, a Barcelona based photographer, For his most recent project, he took an image of the NH Deutscher Kaiser hotel and the the name Project NHDK. 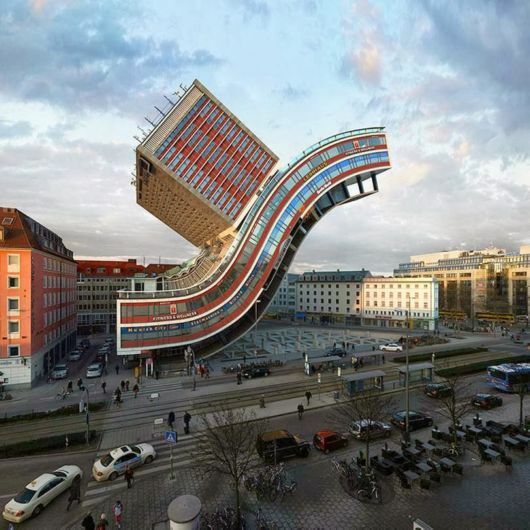 The Most are impossible twists and turns, but some pass as surprisingly realistic. 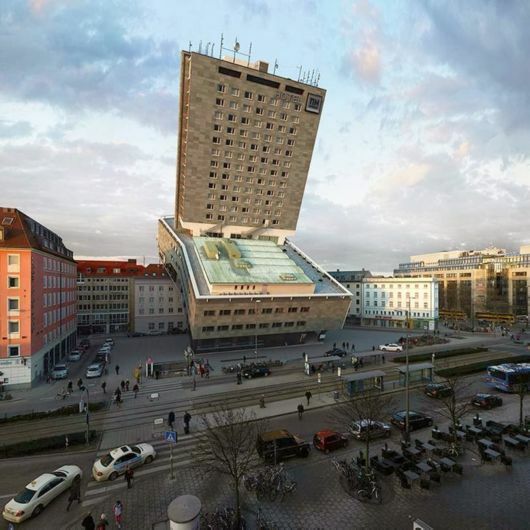 Some of the renditions are pretty tough to see toward the end. 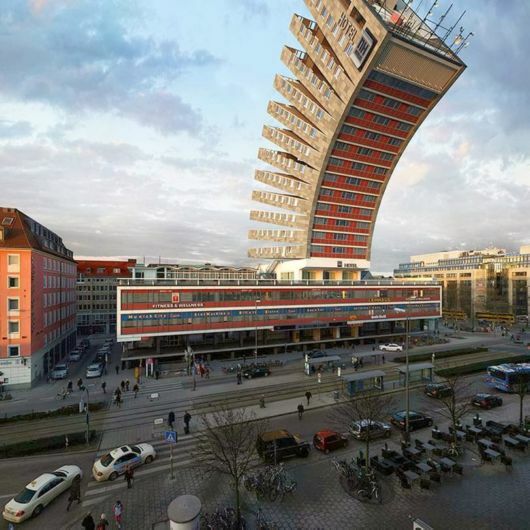 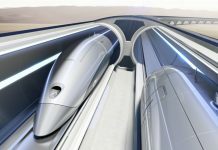 But all of the images are available as prints in multiple sizes on Enrich’s web. 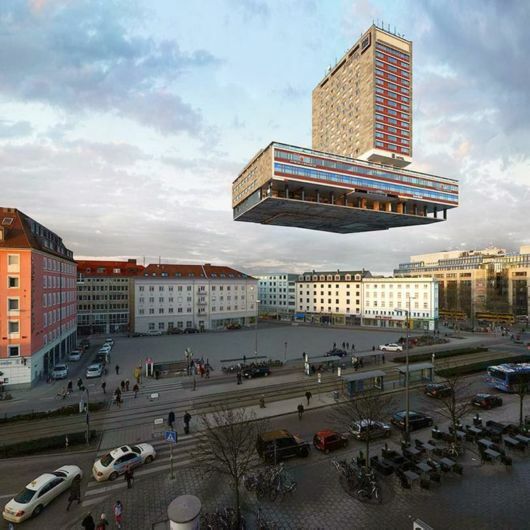 An exciting project, allowing the artist to show us the full extent of his imagination through a series of images.